Ted Sanders | Kindle Deal of the Day! Kindle Deal of the Day! 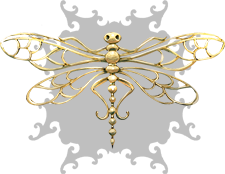 Today only, you can get The Box and the Dragonfly for Kindle for only $1.99!